My own skills are non-existent on hat-making, but adequate on DYIng in general. Biggest hurdle is measurements. 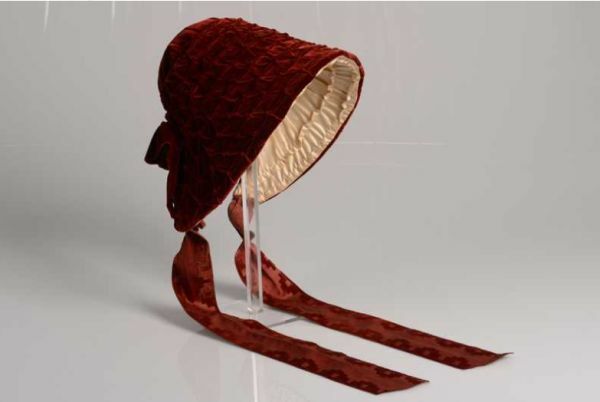 Bonnet makes, interesting, 3D problem solving. Trashed lots of patterns before managed to make ones that would do. 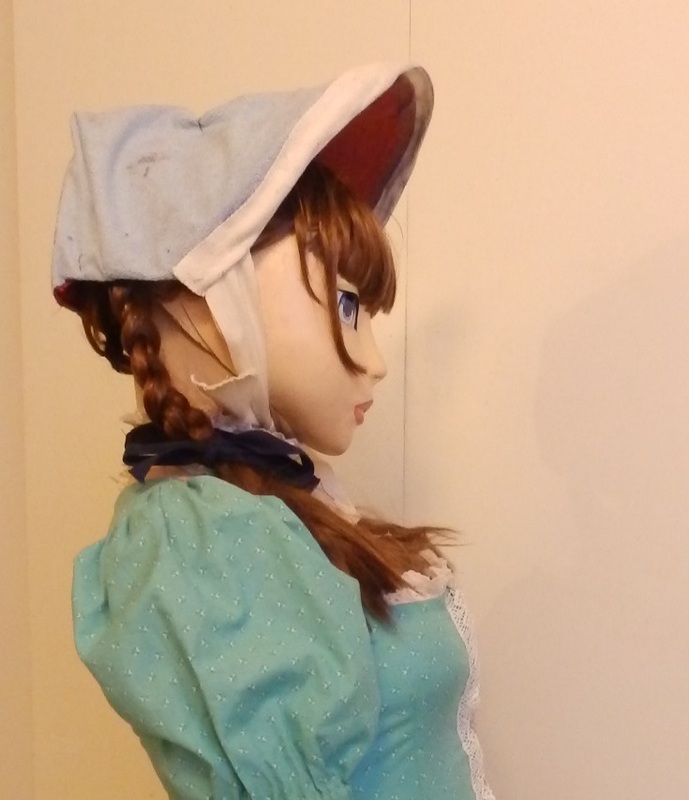 Even then My measurements are approximations at best, so I'll have to improvise on the way. Here is im on now. 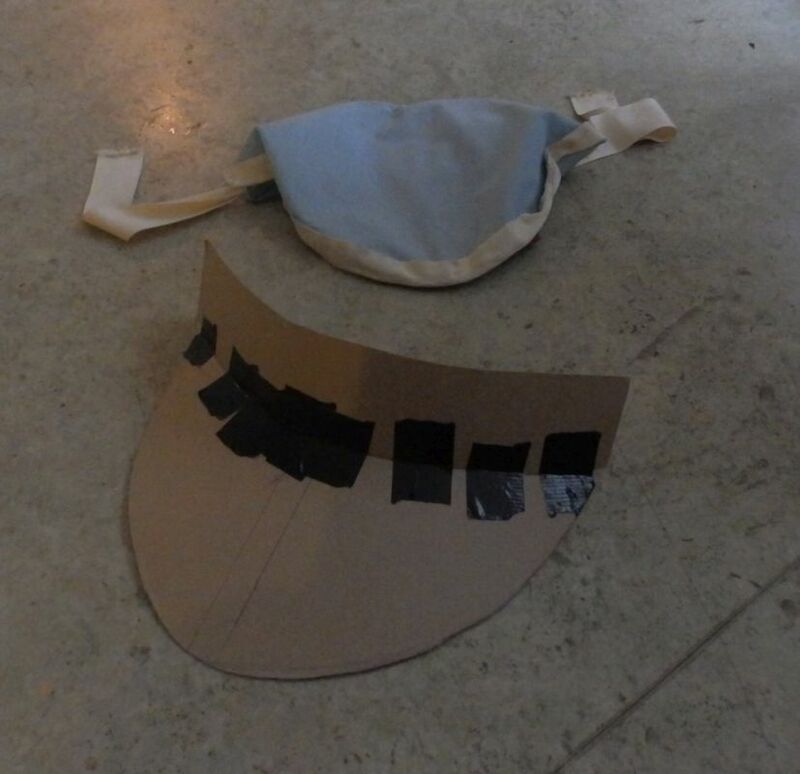 I have sewn up what shows outside, and made inner piece that will give hat its shape. 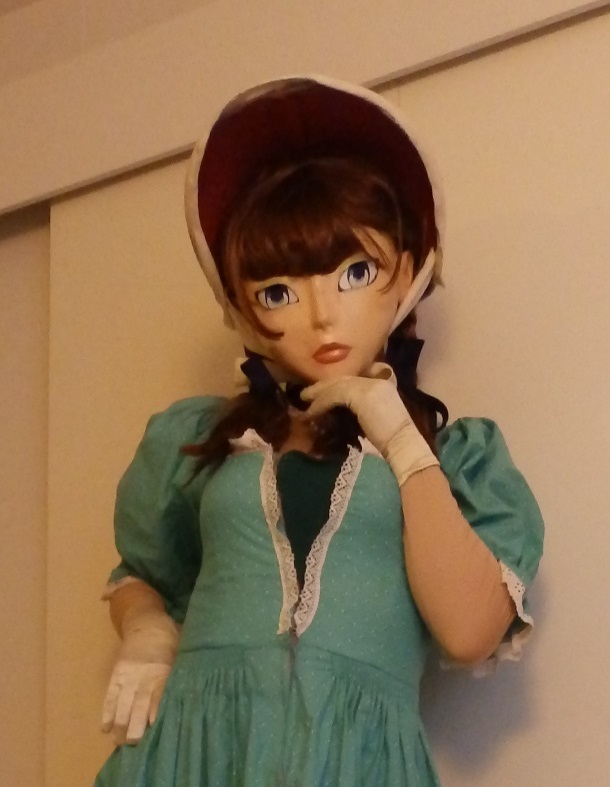 Would cheap masks such as "Marilyn" count as kig?